The real estate market in the US is a very competitive one as there are many more houses on sale than the number of people who can afford them (at least that’s what it seems like). Houses can remain on listings for years if not decades with no buyer, mostly because they are priced higher than what potential residents are willing to pay. But it’s also difficult to cut down prices either because the owner is looking to make a profit or to at least sell above the buying price. 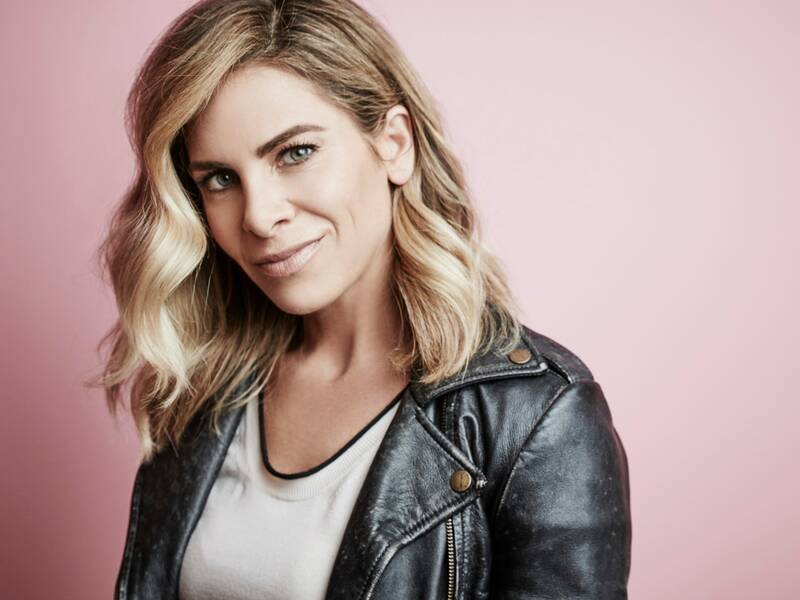 Nobody would know this tiresome process better than Jillian Michaels, the Fitness TV superstar; however, she seems to be applying a different tactic to her selling efforts. According to reports, it seems that Michaels has relisted her Malibu house, the same one that she had previously listed at a price of $8.775 million, for an increased price of $8.795 million. Jillian Michaels is one of the leading figures when it comes to the female fitness industry. Although the increase is of a mere $20K, it’s still surprising that Michaels has chosen to increase the price instead of decreasing it considering the fact that her initial listing failed to sell even at the lower price. The previous listing was made around two years back, so perhaps things have changed in her favor and she is simply trying to reap the benefits of the appreciating value of her property. According to reports, the house was initially constructed back in the early ‘90s as a minimalist space offering a modern structure with glass all around the building. It is three stories in height, which means it has way more space than a traditional 4300 sq. ft. house. There is a floating staircase that has been forged with steel to offer a sturdy frame to the house. Plus, the steel compliments the glass features of the building rather well. The retractable glass walls allow the residents to fully enjoy the summer breeze coming in from the ocean. 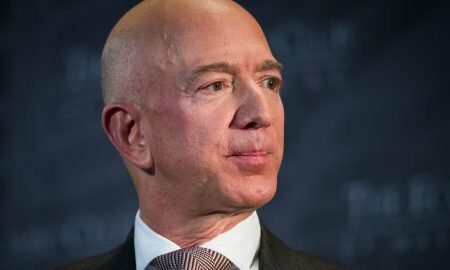 As far as the living space of the house is concerned, reportedly there are three bedrooms as well as four bathrooms, enough to accommodate a single family of four. There is also an office for all your work-at-home needs, and also two balconies with a gorgeous view of the ocean. The building is also technologically much more advanced than you’d expect from a house built in the 90s. Specifically, there are walls which are made of retractable glass, allowing the resident to open or close them to access the vast decking that lies beyond it. Even the kitchen has been constructed with a breathtaking view of the Pacific, which can be seen in all its glory through the adjoining dining area. This view is obviously thanks to the fact that the house is located on the famous Las Flores Beach in the city of Malibu. Soak in the beautiful Pacific while dining with family and friends in this gorgeous dining area. Reportedly, the price at which Michaels bought this house was $6.625 million. This was a decade earlier. If she is able to make the sale at the current list price, then she is looking at a handsome profit of over $2 million. However, maybe this high price is exactly the house has seemingly found it difficult to find a buyer in the market.